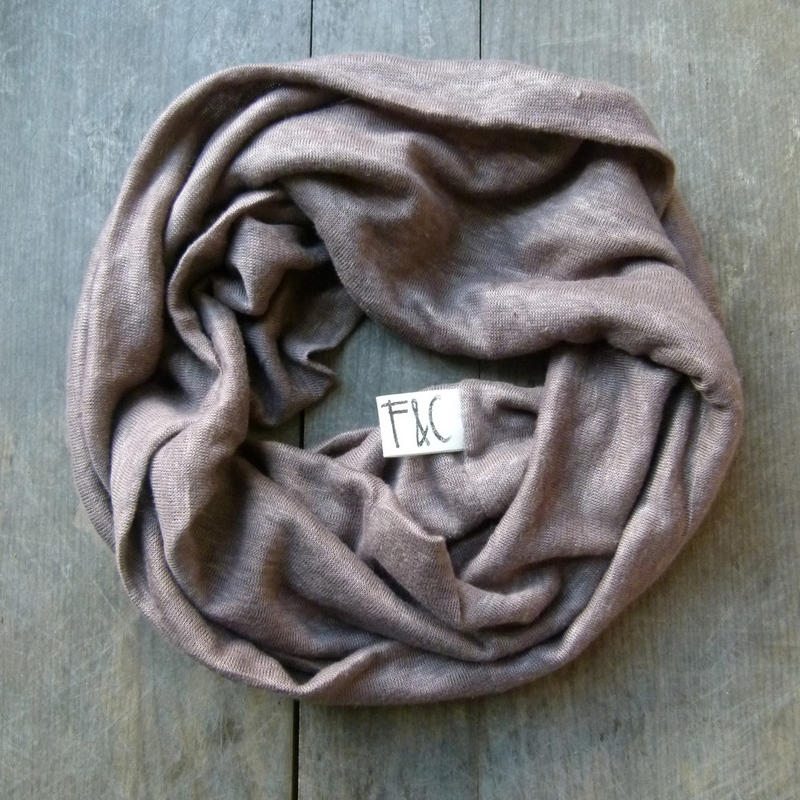 We are absolutely IN LOVE with these new linen scarves. The colors are perfect for summer, they are luxuriously soft and light as air. Enough said. Get yours in our shop.